If beauty is in the eye of the beholder, what is in the eye of the ender? Candy? Ice cream? Porkchops? Mmm, porkchops... Now I'm hungry. Don't let hunger stop you from bravely exploring the Eye of Ender, but if you could bring us back some porkchops, that would be great! 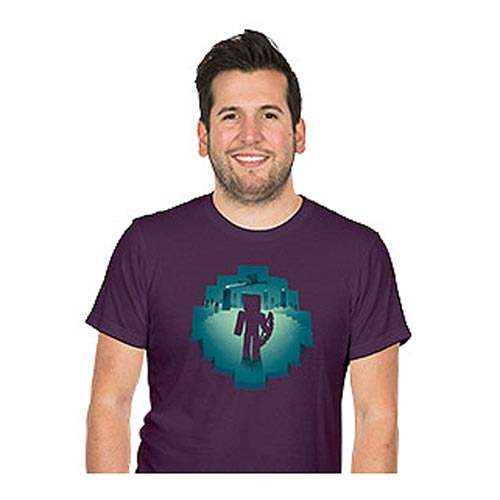 The Minecraft Eye of Ender Premium T-Shirt is made from 100% cotton.